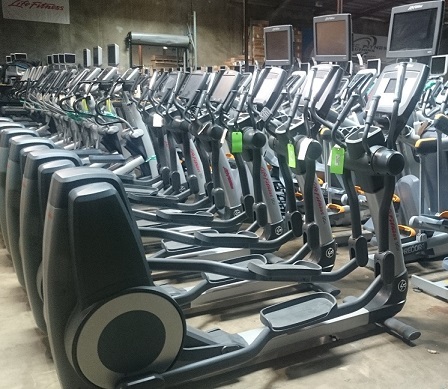 We have created a 15 or 19 piece complete gym package with Hammer Strength strength equipment and Life Fitness cardio. 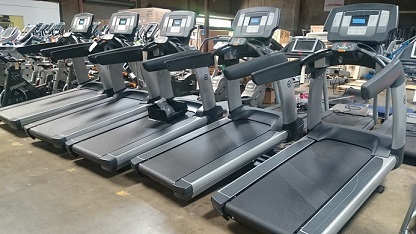 These are two of the best brands in commercial fitness so every machine is high quality and durable. 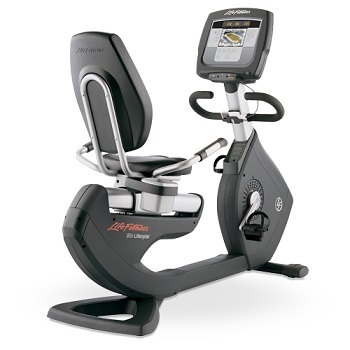 All the necessary gym equipment to open a complete gym is included in this package. We can also modify a package to fit your budget and needs. We also have options for discount gym flooring. If you are interested in this package or just want more information, please give us a call at 714-957-2765 or send an email to [email protected]. You can also fill out the form at the bottom of the page. We can also modify this package upon request.